EU leaders who gathered in Brussels put on a united front to back Theresa May's argument that the withdrawal agreement they endorsed was the "best and only" Brexit deal available. But there was no sense of celebration, and there were plenty of signs of how tough negotiations on the future EU-UK relationship are likely to be. Alongside the withdrawal agreement, and the political declaration on future ties, the remaining 27 EU leaders published a separate statement (without the UK) that vowed to protect their own interests, on a range of issues from fishing to fair competition to the rights of citizens. 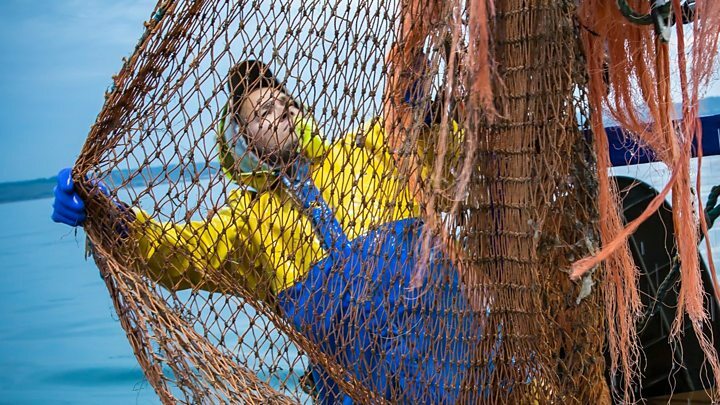 "The European Council," it said, "will demonstrate particular vigilance as regards safeguarding the rights and interests of citizens, the necessity to maintain ambitious level playing field conditions, and to protect fishing enterprises and coastal communities." It emphasised in particular that a fisheries agreement that builds on "existing reciprocal access and quota shares" is a matter of priority. The statement was a clear sign that the UK will not have things all its own way, when it comes to balancing the competing demands of access to EU markets for UK fish produce, and access to UK fishing waters for EU boats. Several EU leaders highlighted fishing as a particularly sensitive issue. German Chancellor Angela Merkel said talks on fisheries were "undoubtedly going to be an area where negotiations are going to be tough". "We as 27 have a clear position on fair competition, on fish, and on the subject of the EU's regulatory autonomy, and that forms part of our position for the future relationship talks," he said. 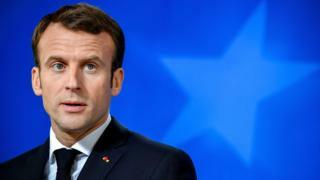 "It is a lever because it is in our mutual interest to have this future relationship," Mr Macron said. "I can't imagine that the desire of Theresa May or her supporters is to remain for the long term in a customs union, but (instead) to define a proper future relationship that resolves this problem." Media captionDisputes over fishing aren't new. This was Reality Check's take earlier this year. It is a warning that the prime minister could have done without, as she seeks to appeal to the British public for support for her deal in advance of a vote in Parliament next month. But it is also a reminder - if any were needed - that other countries have domestic political concerns that will have to be taken into account. If anything, the negotiations on the future relationship - which can only begin formally after the UK has left the EU - will be even harder than the 18 months of negotiations that produced the withdrawal agreement which has just been endorsed.